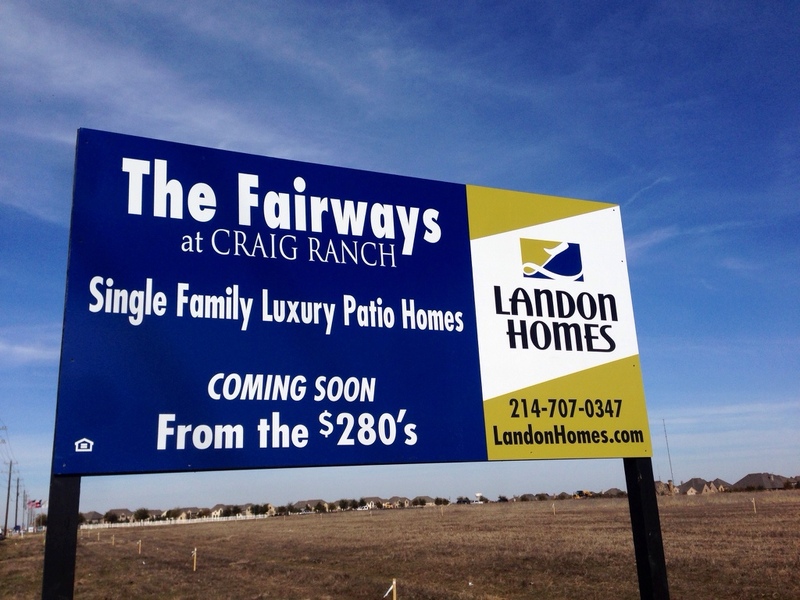 Landon Homes has started development at The Fairways at Craig Ranch in McKinney, Texas. Landon Development has submitted a Final Plat for the development to the city of McKinneys Planning and Zoning Commission and it has been approved. 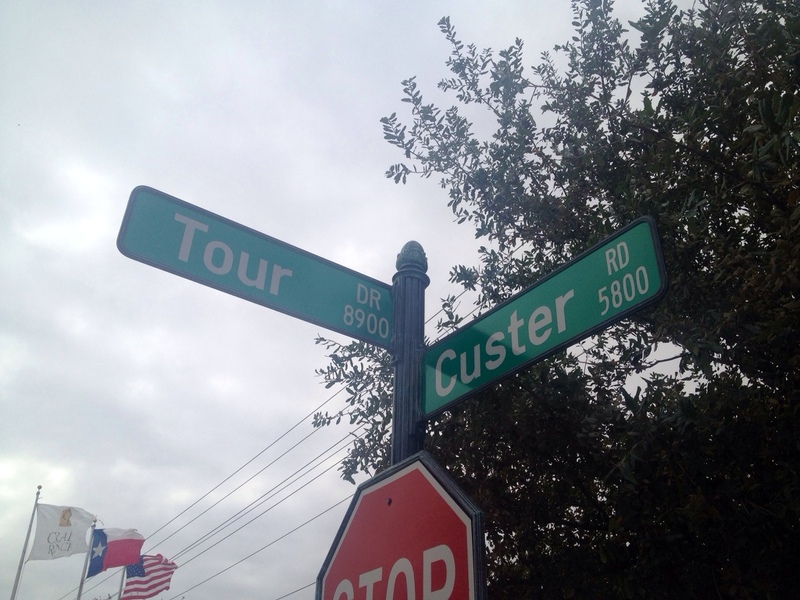 The location of The Fairways is pretty amazing being at the corner of Custer Road and Tour Drive in McKinney. A Main entrance into Craig Ranch from the west side from Custer. 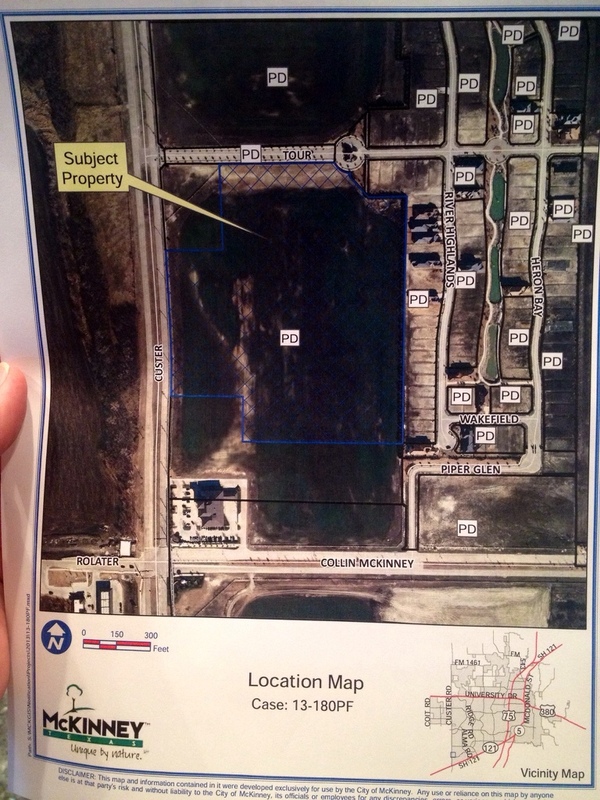 The land was originally zoned commercial but rezoned to residential. At the South West corner of the land sits First United Bank which is on the corner of Custer and Collin McKinney/ Rolater. 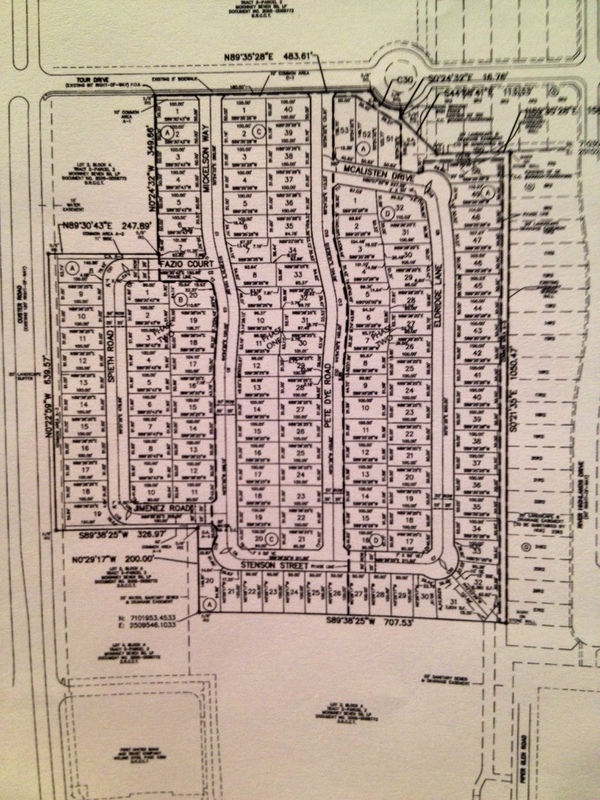 The plans are for 24.05 acres cut up into 145 single family residential lots and 4 common areas. The Craig Ranch Villas and Estates have exploded with sales and closed homes lately by Highland Homes, K Hovnanian and Huntington Homes. Today, I spoke to the developer at the site and things are definitely in action. Stakes are out and dirt is moving. 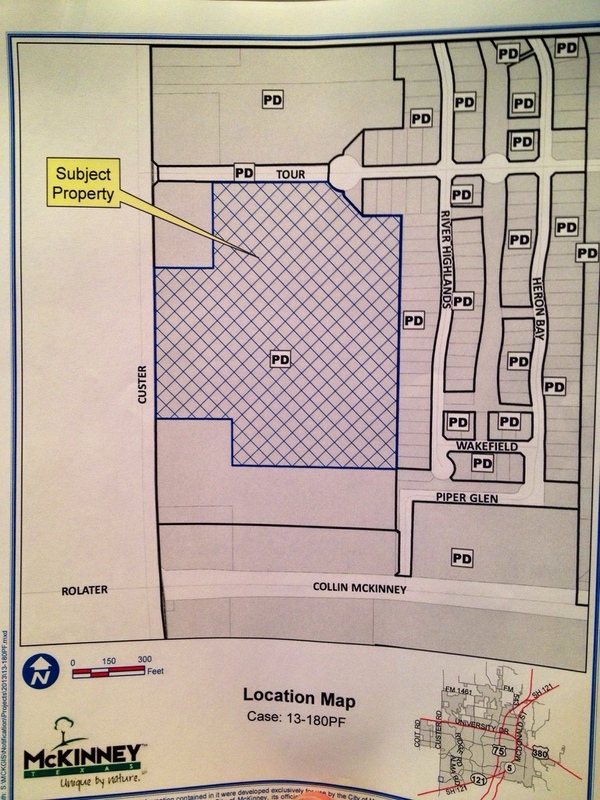 The main entry will be off of Tour Drive into the community. Below is the view turning off of Custer towards the entry location. Absolutely stunning! The Fairways will be mainly East and West facing properties and a standard size lot of 51 feet wide by 100 feet deep. 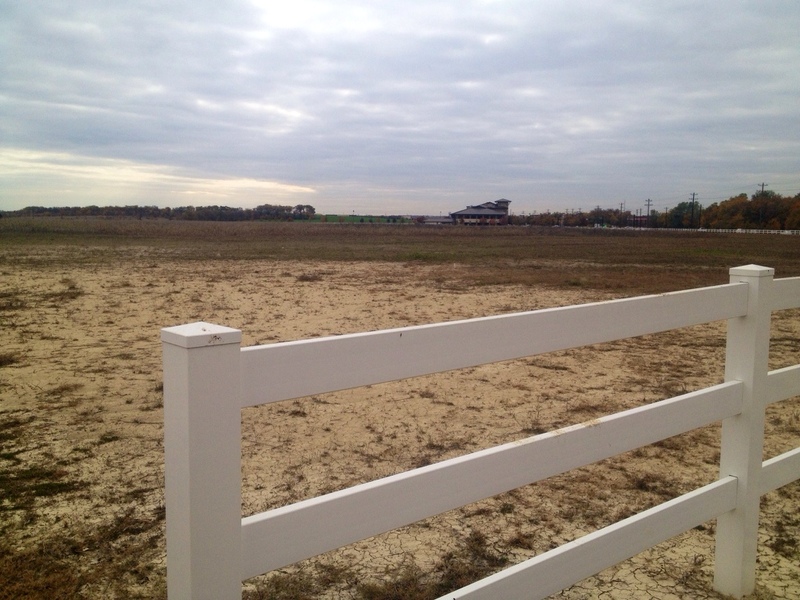 Plans have not been released but the developer said that construction on the lots should be around the third quarter of 2014. I have been involved with David Craig and Craig Ranch since 2005 and am so excited to see this prime location off of Custer turn into homes. 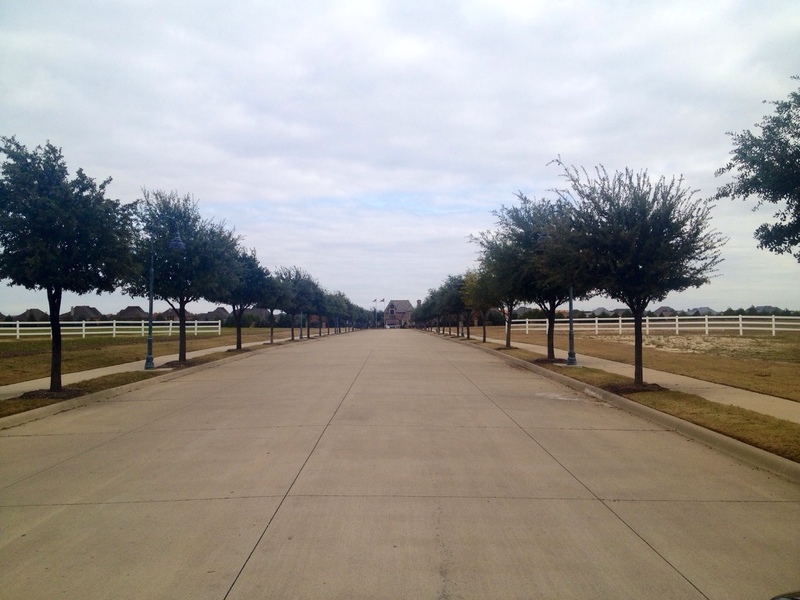 The beauty of Craig Ranch is the Master Planned Live, Work and Play in the same area. And having the TPC Craig Ranch in the community does not hurt anything at all. After speaking to David Craig today to catch up about Craig Ranch I was absolutely shocked about where the community is today! See the map below! Besides Craig Ranch, you have a location off of Custer that will allow you to get to Highway 121 in a couple minutes, city of McKinney with Frisco ISD and to be able to buy a house in 2014 for under $300,000 is amazing! 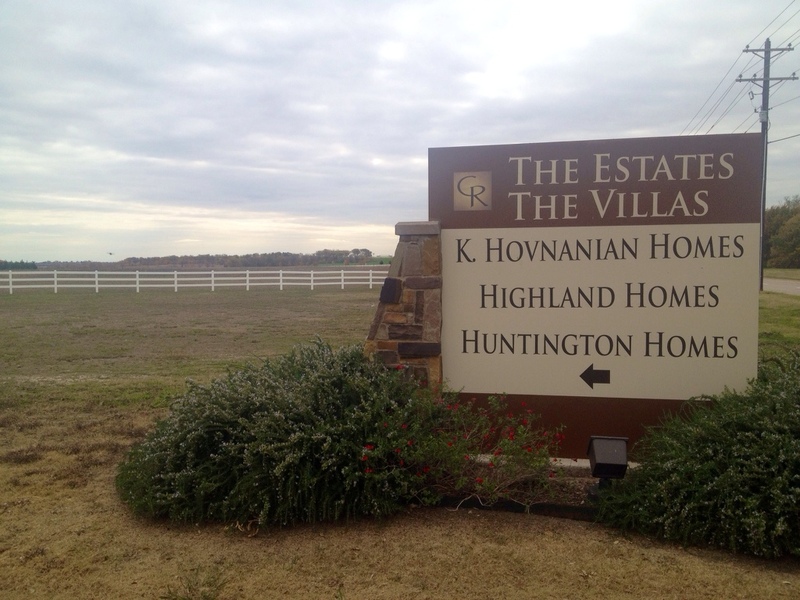 Highland Homes is now sold out of the Villas and K Hovnanian Homes has 6 remaining homesites left. Huntington Homes in the Estates have 12 homes closed and many more in the pipeline. My best guess is from the plat the homes will be front entry and be more of a patio product. Square footage could be 2,300-3,500? And prices on the sign say starting at $280’s. For more info on The Fairways at Craig Ranch by Landon Homes click here or text or call Brad Holden at (469) 733-2723.
placed on your contact list. Please contact us with info as soon as your plans and pricing are released. We are very interested in this community. 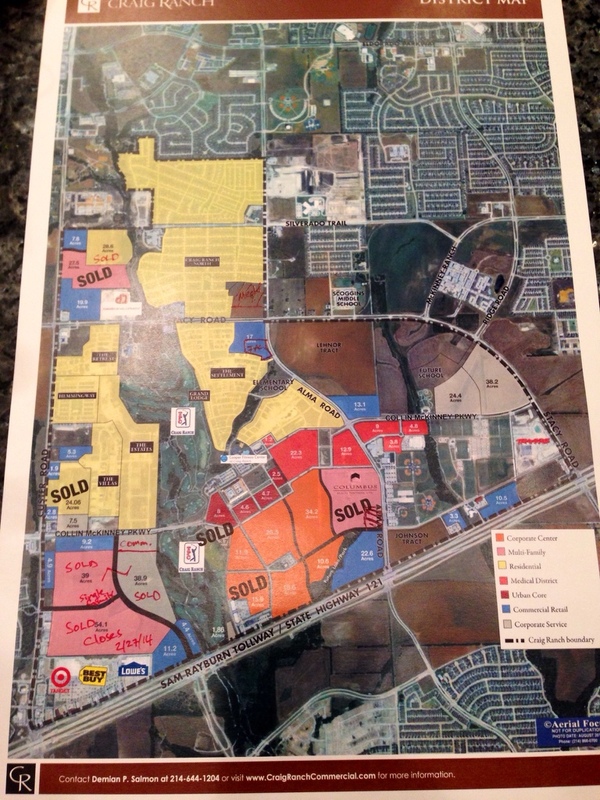 We currently live in Wellington estates on west plano. We have 2300 square feet living space but need more room now that we have 3 grand babies and more to come in the future ! Ha! Homes in our residential pocket sell very fast! Most homes sell in 1-3 weeks! We feel sure ours would go fast. 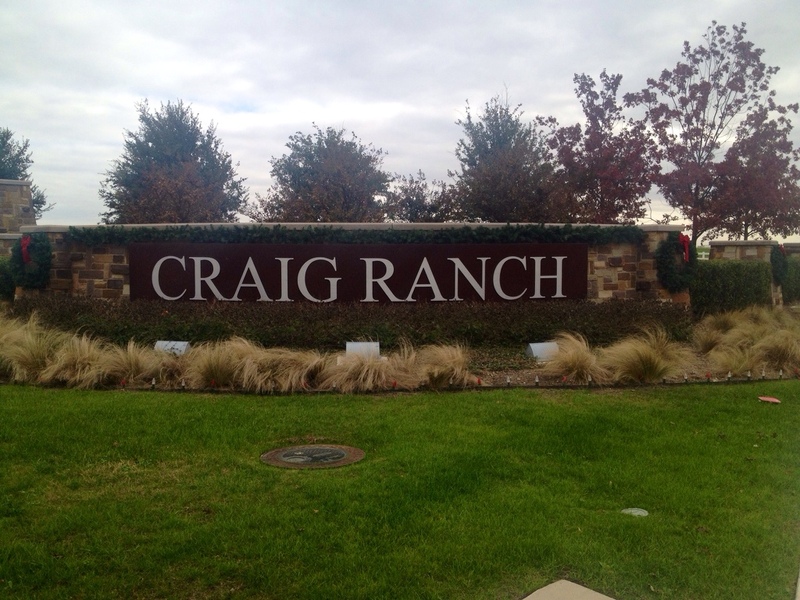 My husband and I love golf and would enjoy being close to TPC Craig Ranch. Also we would enjoy the other amenities since our residential area doesn’t offer any of those for us! Will do. Thank you Kitsy. 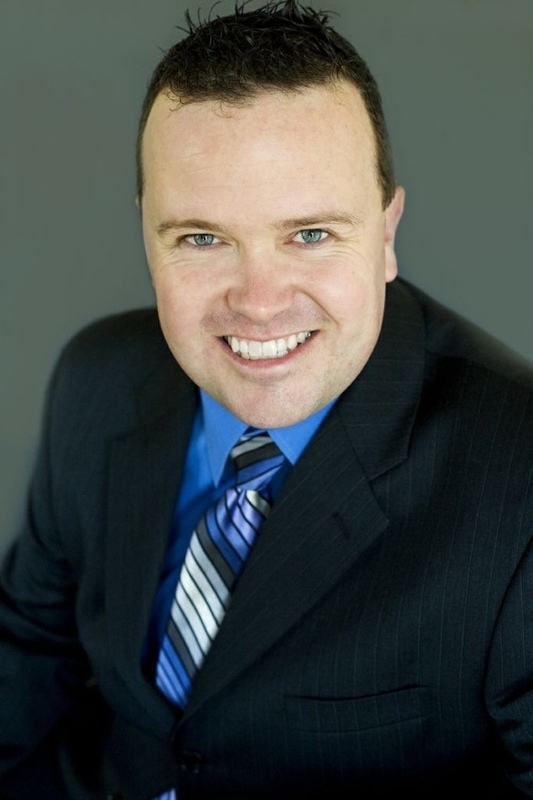 Brad, this is a great location except that there is no way you can exit the Fairways, turn left onto Custer, and reach 121 in a “couple minutes.” The Estates have two back gates which allow access to Collin McKinney and then a left turn at the light on Custer. The Fairways will not have that option, and the traffic on Custer is horrendous. Thank you for the wonderful info. Do you have any promotion going on?